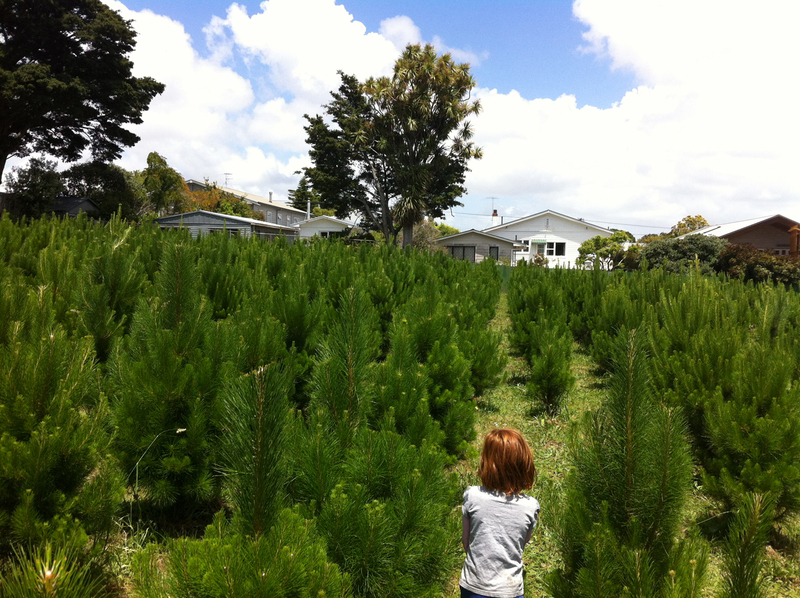 We got a Christmas tree from the crazy but brilliant Misa – a house and several acres in Balmoral, an otherwise densely-packed suburb. As well as the mass of trees you see from the road, there are around 30 rows of 50 (or about 1500) around the back. Guy there told me they sell around 400 tries a weekend around this time of year, plus around 50 a day during the week. Trees average around $45, and they also sell accessories, so you’re at $18,000 turnover for the weekend. Of course, people don’t buy Xmas trees so much outside December. The property has a CV of $4.55 million and annual rates of $11,000.